I am an astronomer studying mainly phenomena of transient nature such as supernovae, tidal disruption events, gamma-ray bursts and gravitational waves. I am a senior scientist at the National Space Institute at the Technical University of Denmark (DTU Space). Until recently, I was an assistant professor at DARK, and before that I was a postdoc at the Experimental Astrophysics group at the Weizmann Institute of Science. 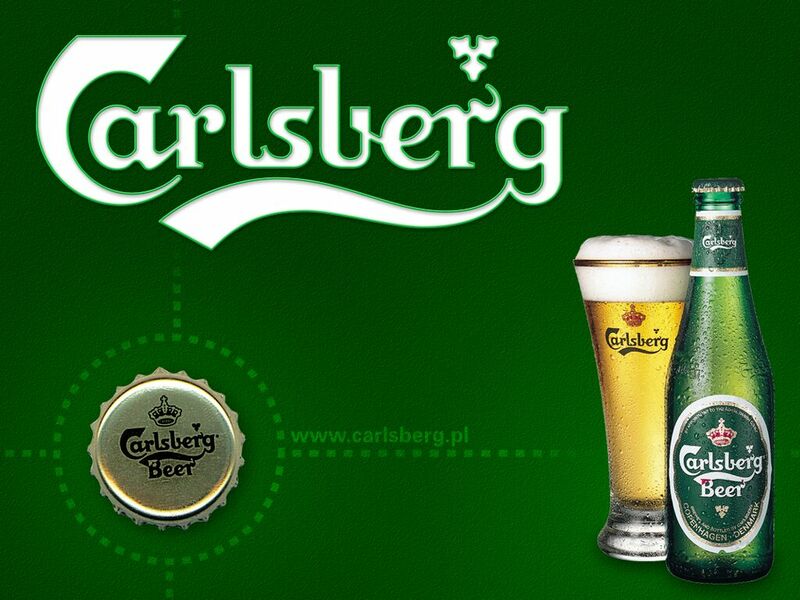 In the past, I have also worked at the Oskar Klein Centre, where I was supported by a grant from the Swedish Research Council, and I have also been a Carlsberg fellowl! I obtained my PhD at the Dark Cosmology Centre in Copenhagen, under the supervision of Jesper Sollerman. I am originally from Athens, Greece. In January 2018 I was awarded a Villum Young Investigator grant by the Velux foundations! This will allow me to work on my project STING (Studying Transients In the Nuclei of Galaxies). Here are the relevant press releases by Villum Fonden and the Niels Bohr Institute! November 2017: Our paper on the extremely peculiar supernova iPTF14hls was just published in Nature! This is a Type II supernova with the exception that it has been going on for more than 600 days having multiple peaks in its light curve! You can check out our press release from the Niels Bohr Institute and an article at Videnskab.dk featuring an interview with Yours Truly! Here is a color image of this supernova that we obtained with the Nordic Optical Telescope. You can also read this nice article in the Quanta Magazine. October 2017: It is official! We have now seen light originating from a gravitational wave source! This amazing discovery truly opens a new era in astrophysics and I am very lucky and privileged to have participated in this! Our paper studying the properties of the kilonova following the merger of two neutron stars was published in Nature. 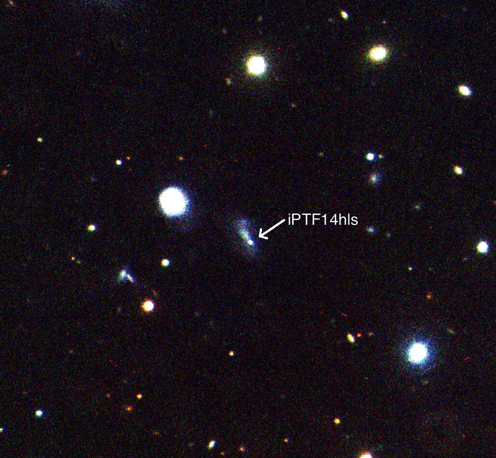 Clearly, this is a unique event and it does not resemble any other previously known transient, such as a supernova. This remarkable discovery was announced just a couple of weeks after the Nobel prize award for the discovery of gravitational waves two years earlier and it surely made a big splash! Here are links with more information from LIGO, ESO, and our own Niels Bohr Institute! 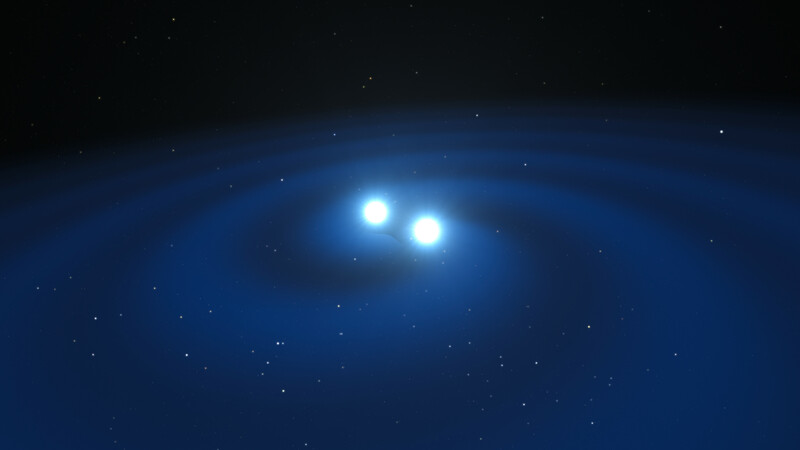 The image to the left was produced by ESO and shows the inspiral and merging of two neutron stars, producing gravitational waves. December 2016: Our paper on the extremely luminous transient ASASSN-15lh was published by Nature Astronomy! In this work, we propose that, instead of a superluminous supernova, ASASSN-15lh was the result of a tidal disruption event by a rapidly spinning supermassive black hole. 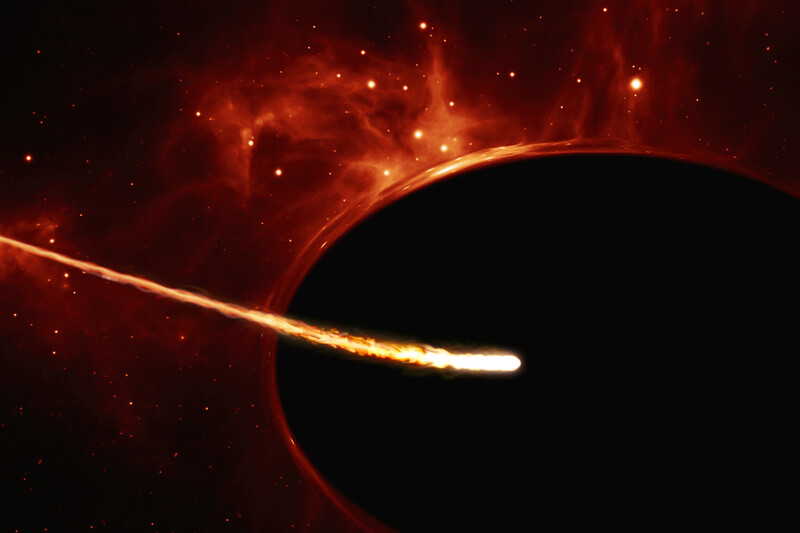 To the right, you can see an artist's impression of this phenomenon: a low-mass star is approaching a supermassive black hole, with a mass greater than 100 million times the mass of the Sun, and it is being disrupted by its gravitational field. The gravity from the black hole bends the light from the stars and gas behind it. The black hole appears oblate due to its fast rotation.